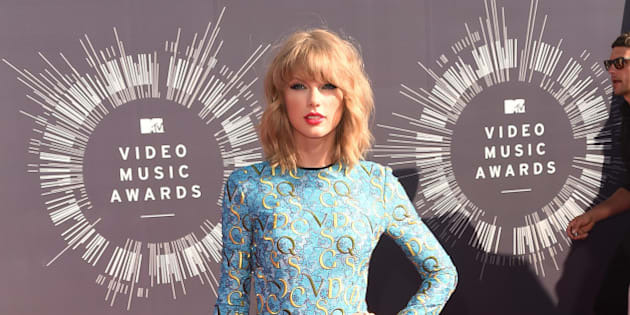 It's a bit of an understatement to say that Taylor Swift has had a crazy good year. Not only did her new album 1989 top the charts and break records, but girl killed it in the sartorial department thanks to her chic new style. From her New York City wardrobe to her Victoria's Secret Fashion Show extravaganza, Tay basically outdid herself with every new outfit. On Saturday, Dec. 13, the "Shake It Off" songstress turns 25 years old (welcome to the quarter century mark, Tay!) and to celebrate, we decided to take a look at the 23 times Karlie Kloss' bestie had flawless style.